This recipe has become a little tradition for a lazy Sunday morning in our house! 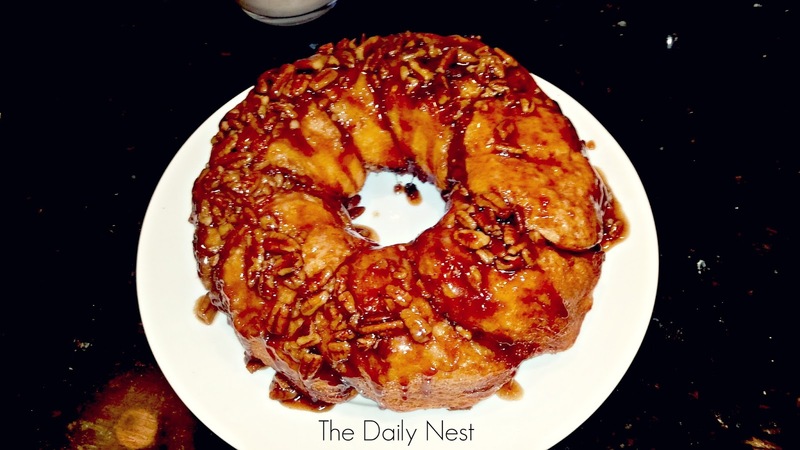 This sticky bun recipe is quick, easy and WOW!! The syrup and brown sugar caramelize while baking making them gooey and heavenly! So I thought I would pass this along to you...my friends and maybe it will become a family tradition with your family. That is your assignment for the day! !